Stroll to the waterfront, Caswell Reserve a popular picnic spot, is approx 550 mtrs enjoy the water sports that this area has to offer, fishing, boating, kayaking or stand up paddle boarding. A pretty front garden adds street appeal to this home, that is ready for a freshen up, your reward will be a stylish, spacious home to enjoy. 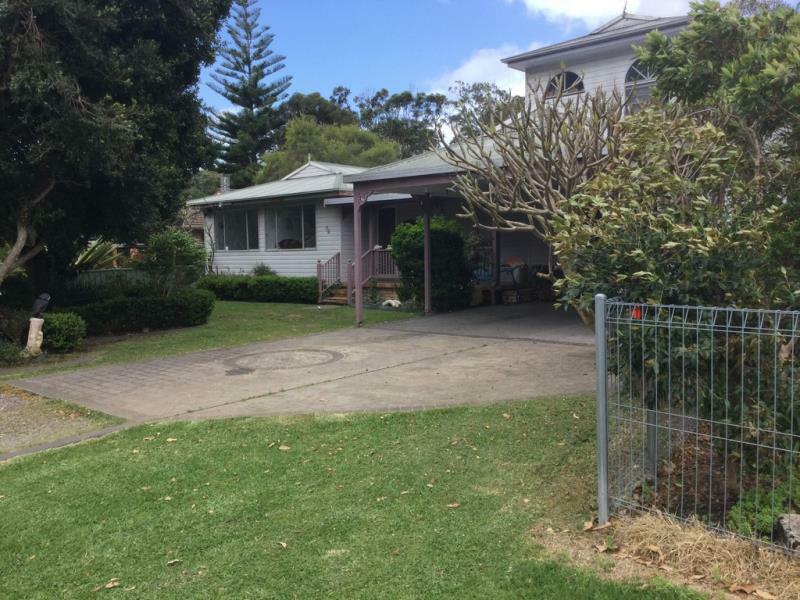 Dear Mary, I am interested in 64 Whychewood Rd, Mallabula, NSW 2319, Listing Number 2669859 which I found on http://coastalrealestate.net.au.